Delight of decadence in décor ! Dealing in the opulent range of curtains, blinds, wall coverings and everything defining luxurious living, Sedar Global is a Dubai based home décor company. Though the company had international customer base, Sedar’s online presence lacked appeal and website interface was too basic to create a buzz among the users. Poor user interface of website. Plain and boring website content. The upgraded Sedar Global website attracted the online crowd of the interested demographics and created a magnificent online hub for curtains, drapes and customized home decors. 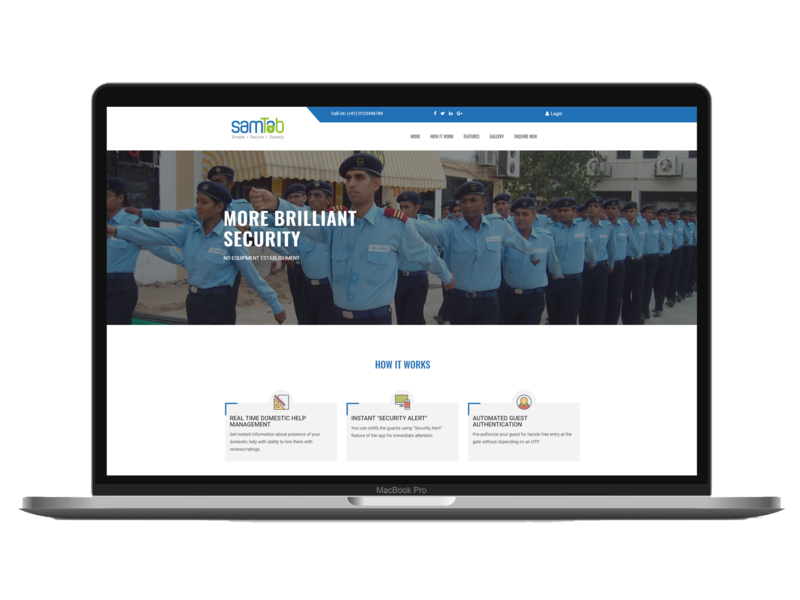 Sjain helped Sedar stay updated with latest trends and keep ahead of their competitors by integrating AI technology into their website.